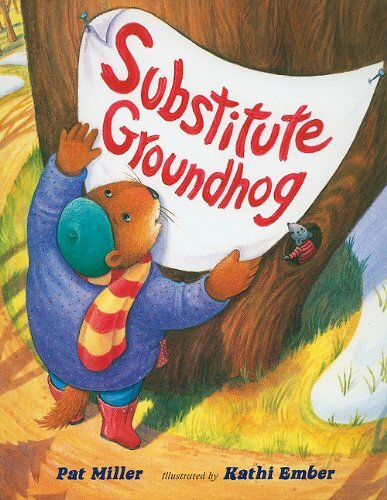 We've been turning to the groundhog for his or her winter weather predictions for over a century! If they see their shadow it means six more weeks of winter weather, if they don't, it means we get an early reprieve...if Sam and Tunnel see different things? I guess we split the difference and get three more weeks of winter weather? We've put together some fun ways to celebrate this day with kids. 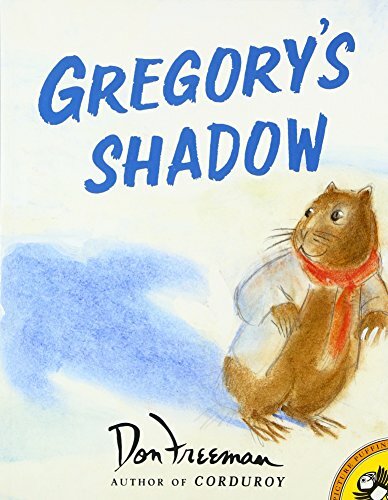 Both groundhogs have public events so you can watch them see - or not see - their shadow. Shubenacadie Sam is the first North American groundhog to issue a prediction, with his event starting before sunrise when the public and reporters gather to capture the big event. At 8 a.m. his door is opened and he steps out so we can see what his weather prediction will be. Here are some fun facts about Sam (including his strict regimen of yoga and a vegetarian diet to prepare for the big event) and a link to the webcam is here so you can watch his big moment live. A few hours later, at about 11 a.m. his Cape Breton colleague, Two Rivers Tunnel, exits his burrow and shares his thoughts on the rest of the season. Here is a link to all of Two Rivers Tunnel's celebrations that day. 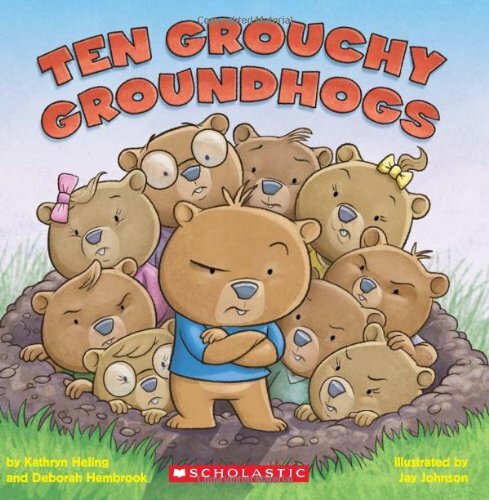 Here are some fun facts about groundhogs to share with your kids. Their average lifespan (in the wild) is three to six years; closer to eight in captivity. Baby groundhogs are called kits or cubs, and groundhog mamas have two to four babies in each litter. Their scientific name is Marmota monax. They are mostly found in Eastern and Central Canada and the United States. Groundhogs are great swimmers and climbers. The first written record of Groundhog day was in 1840; the first public event was in 1887 in Pennsylvania. It originates with a Pennsylvania Dutch tradition brought over from Europe where the badger is the rodent who does the forecasting. Punxsutawney Phil is the most famous groundhog but there are also groundhog forecasters in Ontario, Georgia, Quebec, and now even in Russia at some zoos. 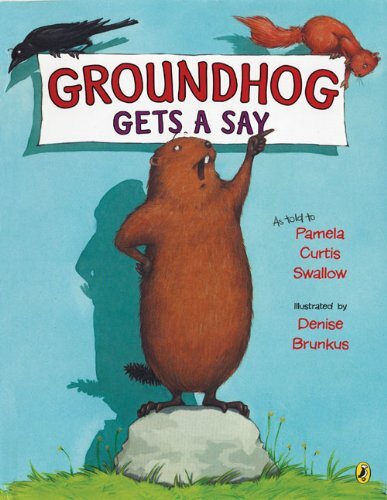 Groundhogs are also known as woodchucks. Tongue Twister: How much wood could a woodchuck chuck if a woodchuck could chuck wood? Q: What would you get if you crossed Groundhog Day with a puppy? A: Ground-dog Day! Have you ever seen Shubenacadie Sam or Two Rivers Tunnel doing their forecast in person?